Salman Khan was convicted of 5 years imprisonment ahead of which his colleagues from the film fraternity showed their support for him. 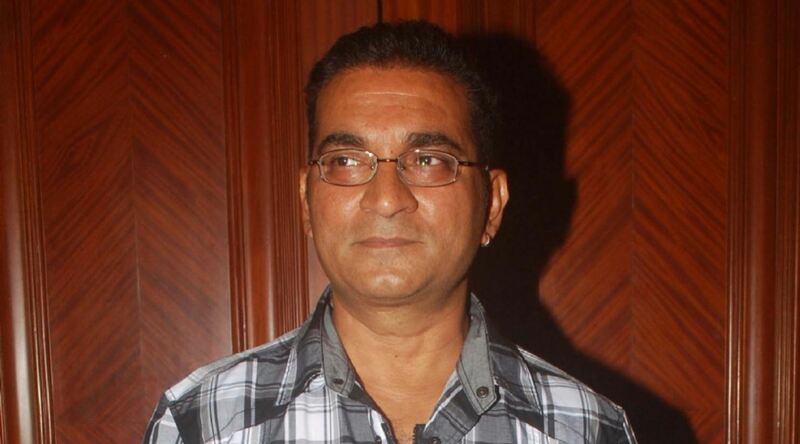 Singer Abhijeet Bhattacharya too made some insensitive and negative tweets against the victims of the accident and called them dogs. A written complaint was today filed against him for his controversial comments on the same. As per sources, a city based activist Suraj Soni submitted the written complaint to Jhotwara police station seeking FIR against the singer for his comments. However, the police has not registered any FIR yet. “We have not registered any FIR so far and has kept the complaint for a probe,” Station House Officer of Jhotwara police station Shiv Kumar Bharadwaj. The complainant said that the singer has hurt sentiments of the people with his comments and legal action against him was necessary, the police said. We shall keep you updated on any proceedings in this front.